Sigma has released the various performance tests/graphs for their new Sigma 135mm f/1.8 DG HSM Art lens on their global website. The lens looks absurdly sharp (according to Sigma, the diffraction MTF better represents real-life performance, even if almost everyone in the industry uses the geometric MTF, which tends to be sharper than reality). 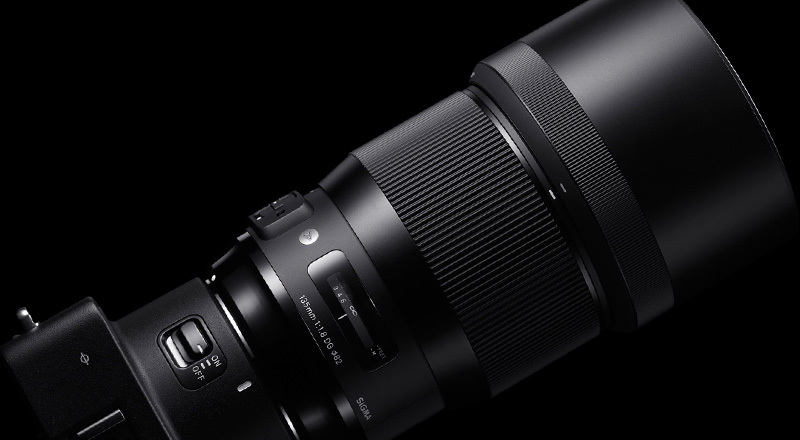 "Although we’re yet to be informed of the pricing and availability of the lens, we expect it to cost around the same price as the Sigma 85mm f/1.4 DG HSM Art (£1,199)." Dpreview: Sigma's new Art-series lenses have a degree of weather-sealing - why now? KY: It’s based on customer demand. Some of our customers said that rain and snow sometimes got into the lens mount, so they wanted sealing. And the other reason is that it’s becoming a trend. Other manufacturers are offering sealed mounts. 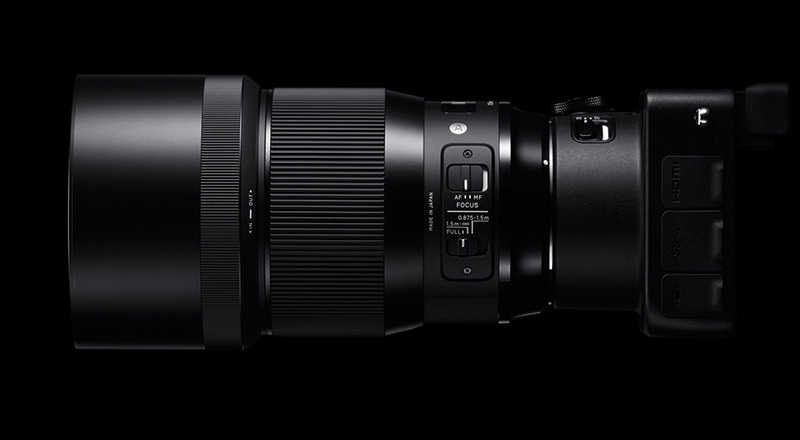 AP: Sigma prides itself on producing lenses that are cheaper than its rivals. How much more challenging is this at the premium end of the market? KY: There are two reasons why we can reach high quality standards at reasonably low price. We have a basic organization with a very small marketing team, research teams, sales teams and so overall costs are lower than some of the big companies. The second reason is our factory, which can produce very high quality parts that require high precision. If we were to buy parts from suppliers it costs a lot. We can’t release such high quality products at the same price otherwise. If we maintain our organization structure I think we can continue producing a strong product lineup. AP: You say it’s able to resolve more than 50-million-pixels. How much more are we talking? KY: Our statement is that the 135mm f/1.8 is usable with cameras with a 50-million-pixel resolution. With regard to the centre resolution, it outperforms 50-million-pixels. AP: Last time we spoke you mentioned you could see DSLR and mirrorless cameras running side-by-side in the future. Do you still feel the same? KY: I don’t think mirrorless cameras can be as good as DSLR’s for moving subjects. If you shoot fast moving subjects then DSLR still has the edge. For this segment, DSLR is very strong. Mirrorless does have its benefits though – focusing is accurate and you can get instant feedback for white balance and exposure, which remains a huge advantage over DSLR. I think the majority of interchangeable lens cameras will be mirrorless in the future, but this doesn’t mean DSLR will die. 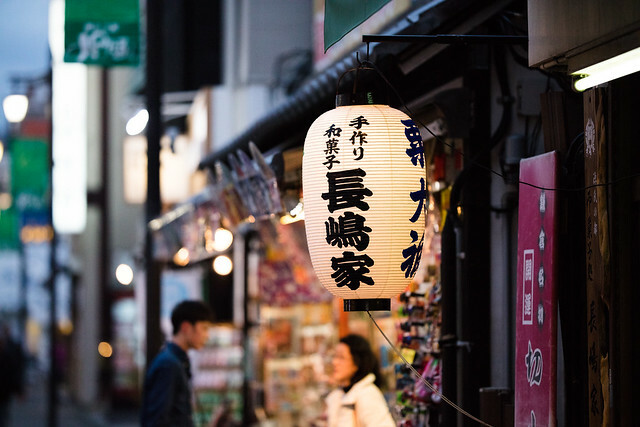 This entry was posted in Sigma and tagged Sigma 135mm f/1.8 Art lens. Bookmark the permalink. Trackbacks are closed, but you can post a comment.